Bring the Philbrook Gardens to your garden. 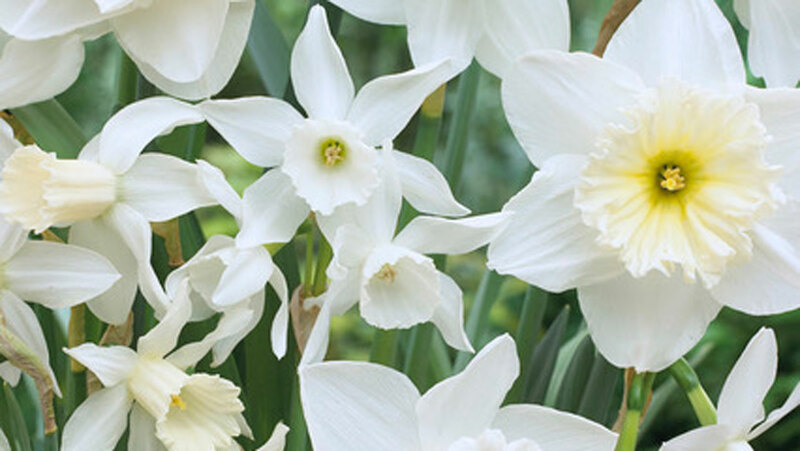 Don’t miss our annual Spring Bulb Sale. Plant ahead. Plan ahead. Reap the rewards next season, prices and quantities listed below. 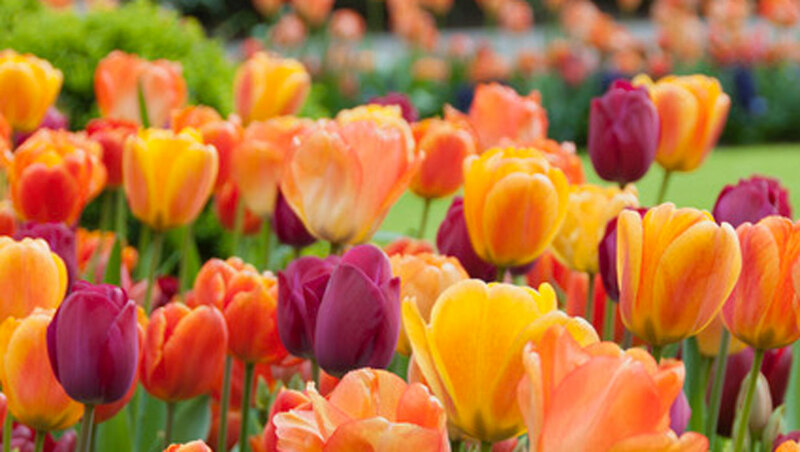 Choose from several different bulb collections and varieties to best suit your taste. This mixture give you the longest season of bloom. 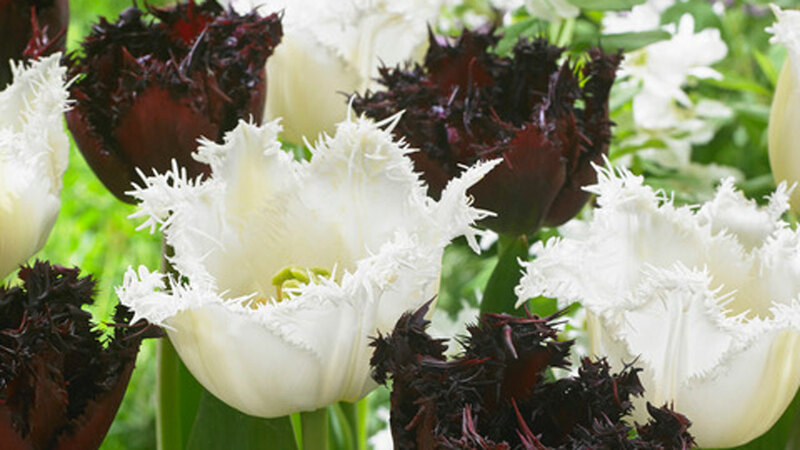 The black and white mixture contains black/deep purple and white tulips and ‘Long-Lasting Holland Mixture’ contains white daffodils. 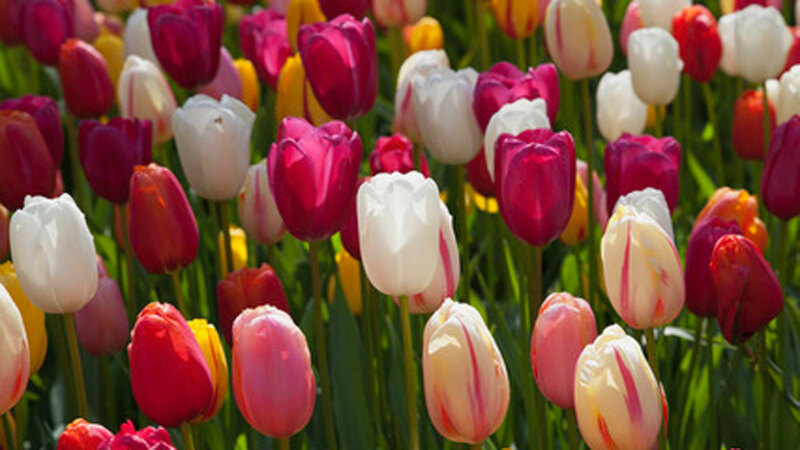 Both mixtures bloom sequentially and are classic colors that look great in a formal setting. We chose this mixture for its elegant bright flowers. It blooms late in the season and has a rainbow of colors, all in bright shades. pansies in similar shades including peach and rose.